Initial evaluation and one-hour consultation. I will send you a detailed questionnaire to fill in about your child, his personality and his sleep habits. This will provide me with all the necessary information to build his sleep plan. We will then have a one and half hour consultation via Skype. It is important that your child attends the consultation, even if he wonders around. 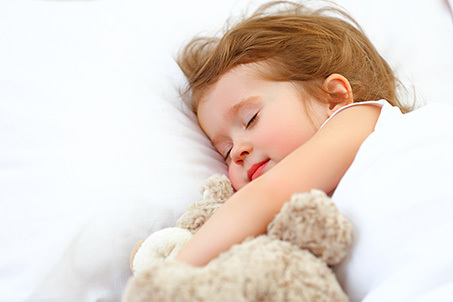 I will send you a comprehensive four pages personalized sleep plan for your child. This plan will provide you the steps to follow and most importantly, will be unique to the situation of your child and will take into account your parenting style. The support includes three weeks of unlimited e-mails so you can ask any questions you may have about the sleep of your child. I will respond to your email within 24 hours except on Sundays. This support starts from the first follow-up call. After three weeks, bedtime routine for your child is going to be enjoyable for everyone. Your child will be getting all the sleep that he needs and you will be able to enjoy family time together!